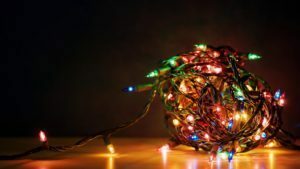 “Twas the Night before Christmas…in Power County” Holiday Light Contest! Checkout PCHD’s Facebook page for postings of area house’s with the best holiday light displays. We are asking you to help us pick a winner by ‘Liking and Sharing’ the posts. The house display with the most ‘Likes’ by Christmas Eve is our winner and will be sent a GIFT CARD for all their efforts and hard work to entertain us all! 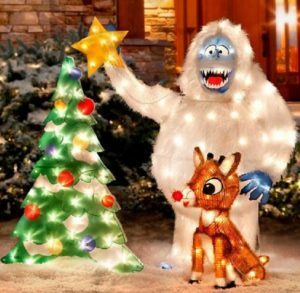 We also have a fun Christmas Light Scavenger Hunt Contest this month! What better way to enjoy the holidays then to load up the kids in the car with some hot cocoa and go hunting for Christmas decorations! 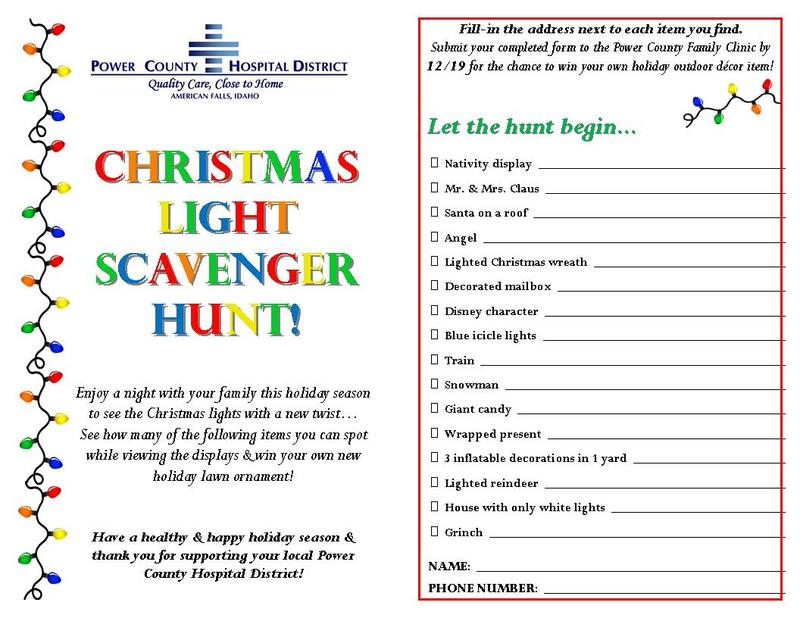 Pick-up a copy of our Scavenger Hunt sheet at the Power County Family Clinic or print from here, go hunting and complete the form, then submit it to the Clinic by December 19th to be entered in our contest for the chance to WIN your own holiday snowman decoration!